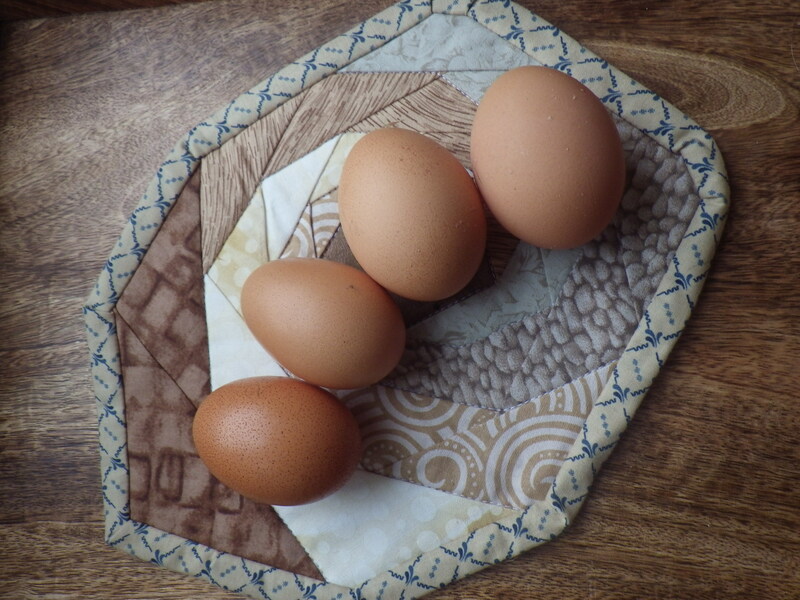 I think I must have been very lucky, my girls never went off the lay all at the same time, so I never had to buy eggs the whole time I had them. I sort of lost heart after the fox decimate my little flock for the second time. Introduced bloody vermin! There’s nothing native in that particular ecological niche to fight back, so foxes do very well in Australia. Fortunately Aliss has laid an egg almost every day since she stopped being broody in the summer – what a star! Do you want them just for eggs? Here in the UK lots of people take on rescue hens – ex-battery chickens that would otherwise be killed, but I chose to buy from a small, local breeder so that our hens would be healthy and well-adjusted! I chose hybrid layers; currently we have a Black Rock, a Calder Ranger and two Speckledies. Chickens will fight to establish a pecking order, so there is likely to be some argy-bargy between your flock and the next door one. You will need to confine them for a bit to begin with so they learn where they live and they will start to get used to the neighbours if they can see them during this time. The last of my chickens went to the great hen house in the sky just before Christmas, and it wasn’t until they were gone that I realised how much I would miss them! We’d been keeping a hybrid variety who were exceptionally aggressive to newcomers, so when numbers reduced through natural wastage and the remainder went off lay it seemed sensible to start again with a new batch. But then the foul foul weather hit and keeping the animals warm and dry became a bit of a challenge, so I’m quite glad that I had prevaricated. Something to look forward to when the weather improves! I miss my little compost turners! Ahh – what a lovely story! I am a BIG fan of chooks, as we call them in Australia!. 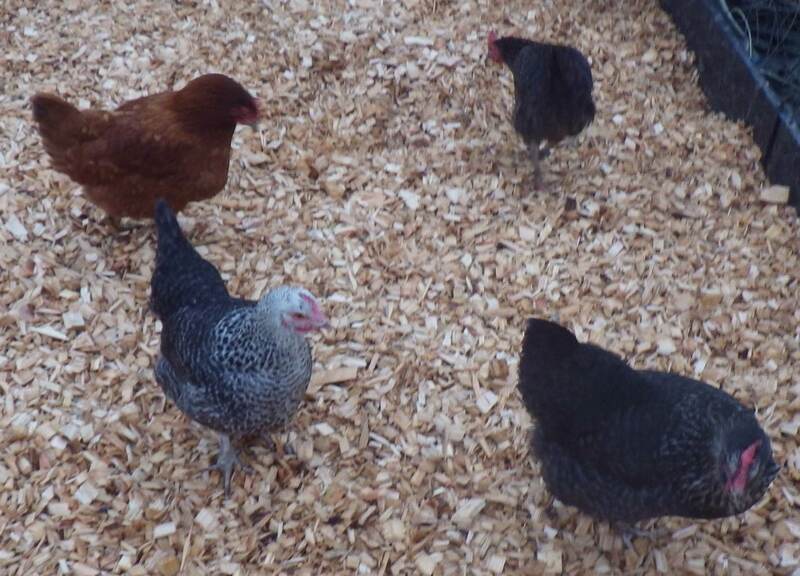 We’ve had them for 4-5 years and usually keep a variety – Isa Browns, which we rescue from a battery farm (excellent layers), as well as rear them from day old chicks – black, white and Rhode Island Reds. Too true – I like the way that they link me to natural cycles too. I also love the fact that we have been able to train our terriers to behave in their presence! Ah there is nothing more exciting than when a layer comes back on line, fingers crossed for the rest as the weather heats up a bit, I know that can put them off their game. Well,they are all looking healthy and fully-feathered now! I hadn’t considered it might be a result of the dry feet!